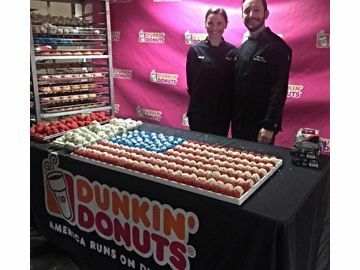 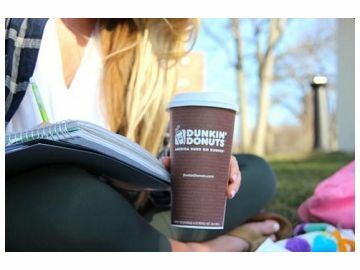 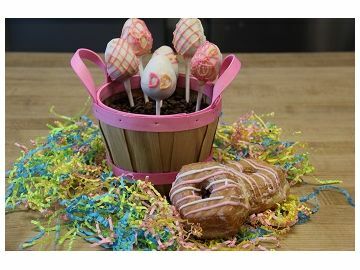 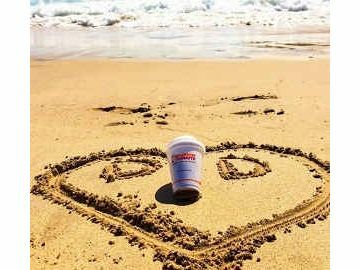 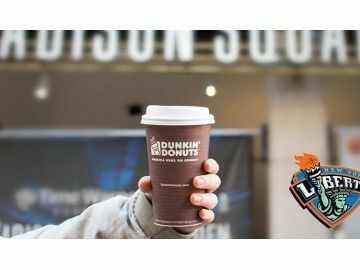 Dunkin’ Donuts Partners with Madison Square Garden! 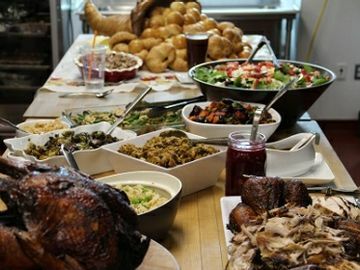 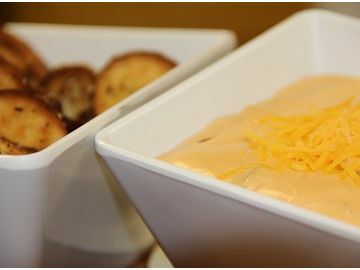 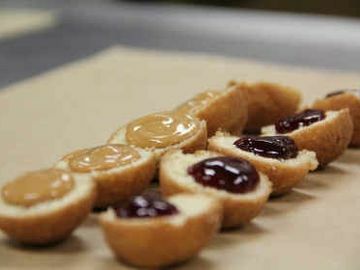 Dunksgiving Extras: More recipe inspiration for your Thanksgiving meal! 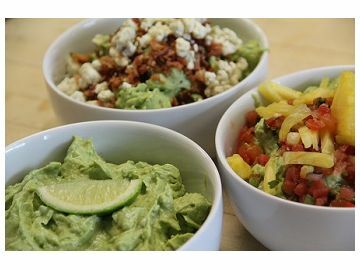 Culinary Corner: Memorial Day Guacamole 3 Ways! 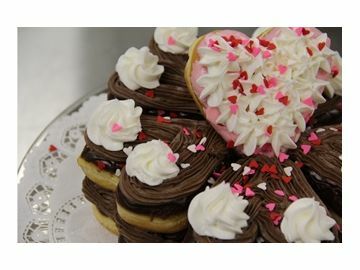 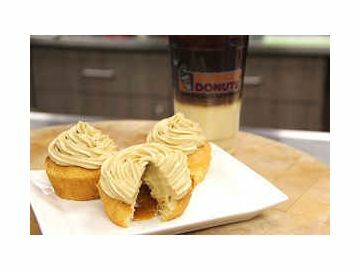 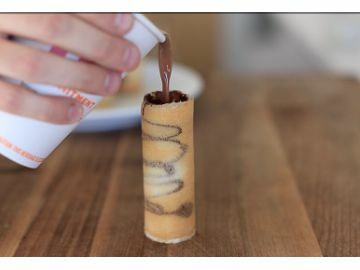 Culinary Corner: Baskin-Robbins Iced Coffee Pairings!